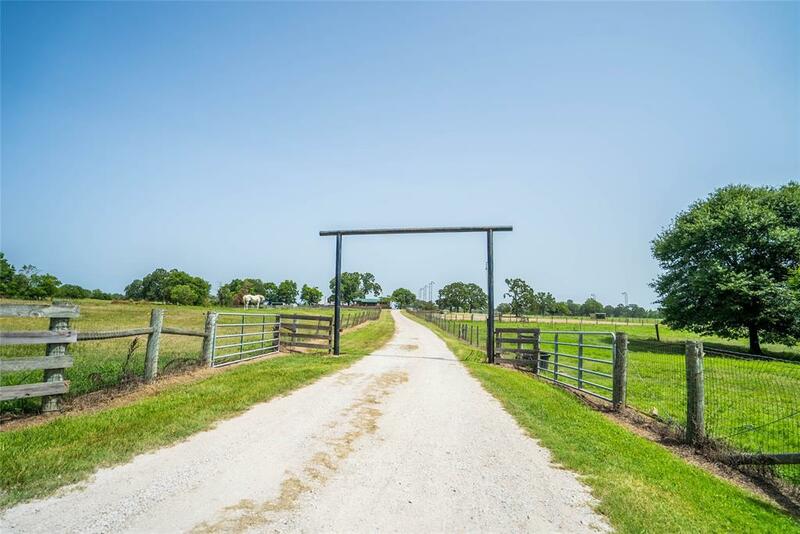 A beautiful 50+ acre tract in Huntsville with quick access to HWY 190 and HWY 19. 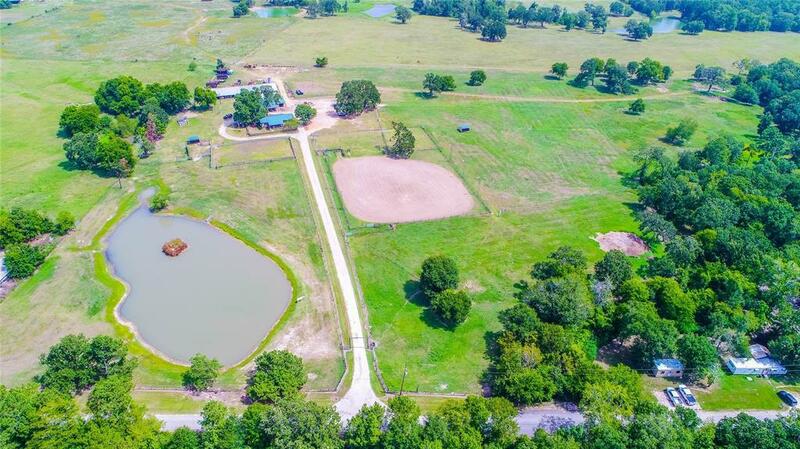 This property features rolling lush green pastures, fully fenced and cross fenced, stocked pond, lighted arena, two barns, and much more! 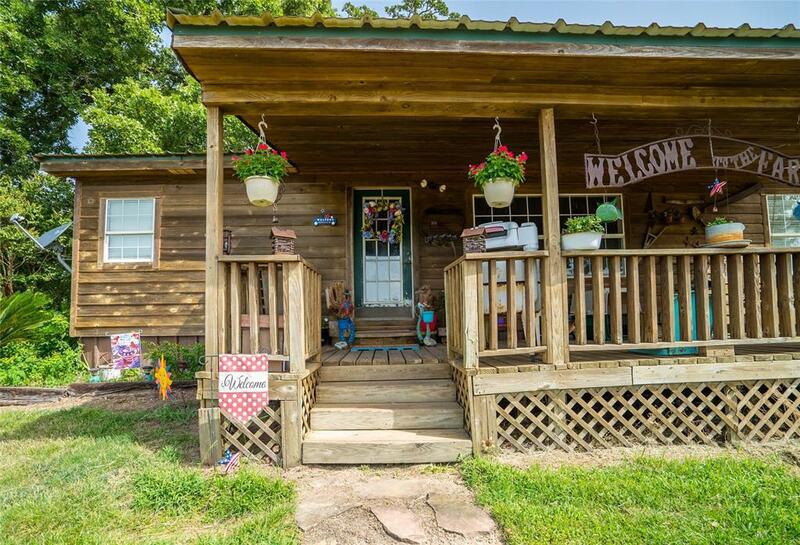 The home is rather spacious with 3 beds and 2 baths and features a bright open layout. The kitchen is rather large with ample cabinet and counter space. 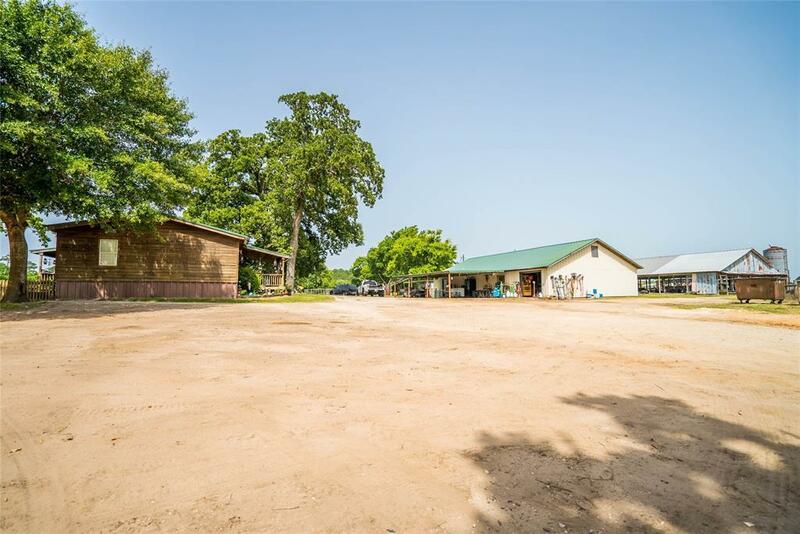 The property offers plenty of parking and storage for any needs or business use. Don't miss this gem!